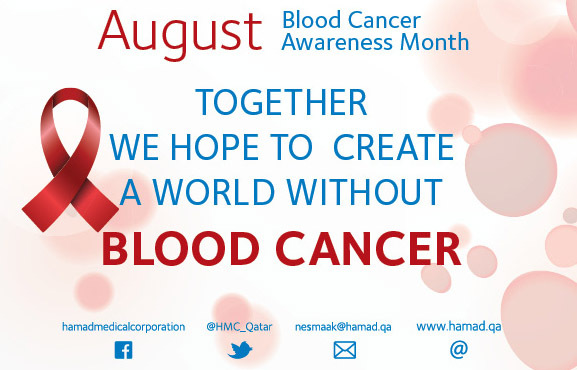 According to the Qatar National Cancer Registry (QNCR) at the Ministry of Public Health, leukemia is the most common blood cancer and the third most common of all cancers diagnosed among men in Qatar. It is also the most common cancer diagnosed among children in the country. By 2020, more than one million new blood cancer cases are expected to be diagnosed globally. 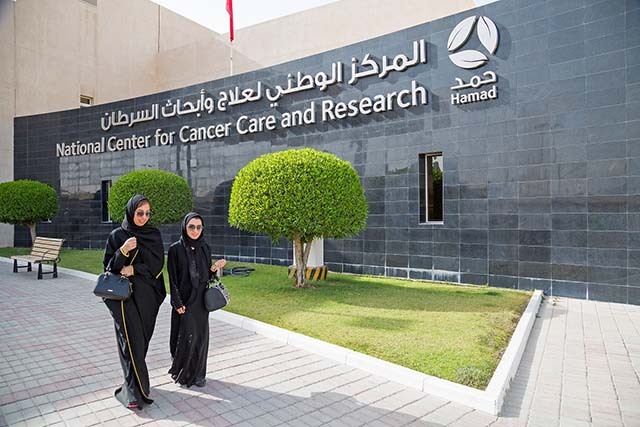 In recognition of Blood Cancer Awareness Month, clinicians at Hamad Medical Corporation (HMC) are working to increase awareness of leukemia and other types of blood cancer as well as the disease signs and symptoms. There are three main types of blood cancer, leukemia, multiple myeloma, and lymphomas. Leukemia is a cancer that originates in blood-forming tissue. It is found in the blood and bone marrow and is caused by the overproduction of abnormal white blood cells. Multiple myeloma is cancer that develops in the bone marrow and affects plasma cells. Lymphomas are diseases that affect the cells in the lymphatic system. There are dozens of lymphomas, but the disease is largely categorized as Hodgkin’s or non-Hodgkin’s lymphoma.